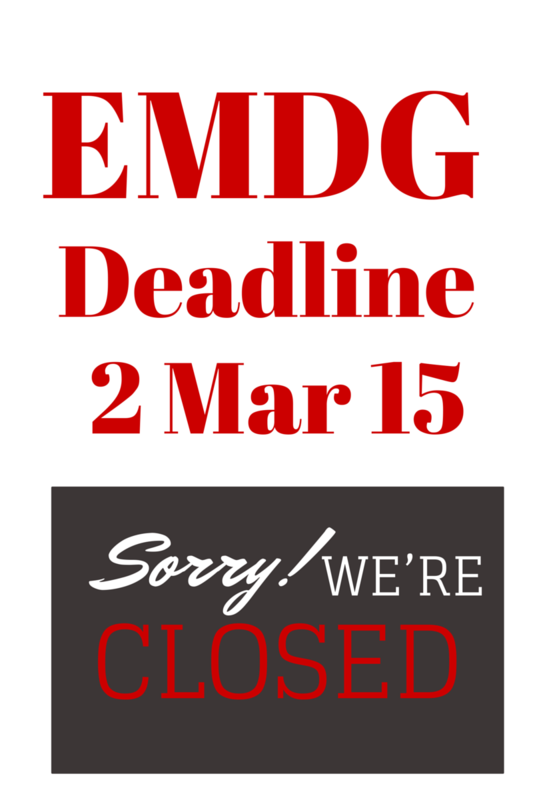 The deadline for Export Grant applications for the 2013/14 financial year is Monday, the 2nd of March 2015. I was talking to a new client during the week and asked them what they had done with their application last year. The client replied “I didn’t submit one as I ran out of time”. As someone who makes their living from helping clients lodge their applications, it is dreadful to hear those words. Forget that I may have lost a potential fee – the client has lost cash flow! 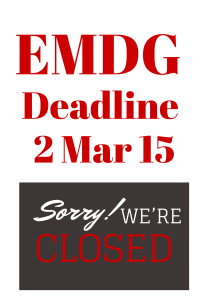 With Export Grants, the deadline is final. Austrade will not accept the “dog ate my application” or any other excuse. If you are intending to lodge an application on or before the 2nd of March 2015, please remember that you will need to use an Austrade approved consultant to lodge the application on your behalf. It is also worthwhile remembering that the last week before the deadline is usually busy for consultants and it is not advisable to leave contacting a consultant to the last minute. If you are a first time applicant, a consultant will want to evaluate your eligibility and examine your supporting documentation prior to submitting the application. If you are wanting to apply, please send me an email or give me a call.